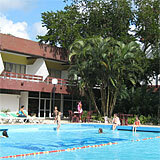 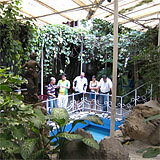 Hotel Pinar del Río is a comfortable installation located to just a few minutes away from the city of Pinar del Río. 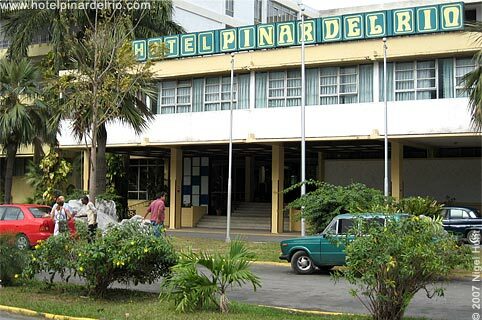 This hotel is the ideal base to explore the plantantions of the best tobacco in the world and taste the unmistakable flavor of the Guava of the Pinegrove (Guayavita del Pinar). 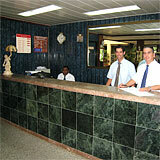 rooms and a varied gastronomical and recreational offer.